We recognize that all of our patients are unique and deserve to receive care that reflects their individual needs. Our experienced and talented surgical team is committed to working with you and your family to create a comfortable, stress-free, and rewarding experience every time you visit our practice. We are pleased to welcome you and your family, and we look forward to working with you. I enjoy talking with patients, taking away their fear and anxiety. I really listen and encourage people to talk about their concerns. By understanding what scares them, I’m able to reassure and encourage them. I seat patients, make sure they’re comfortable, and work chairside, assisting the doctor while supporting our patient. After a procedure, I offer post op instructions and teach patients about their oral health. I also take X-rays and impressions, create mouthguards and whitening trays, and tack our inventory. I’m a happy mother of a young son and daughter and am engaged to be married. I enjoy family trips and being outdoors, especially camping, barbecuing, and swimming. I am active within my parish and attend church every Sunday. I enjoy working one-to-one with patients, helping them understand their oral health and the options available to improve it. I want my patients to make informed decisions and take control of their overall and dental health; I love helping people achieve a lifetime of healthy smiles! While I’m with a patient, I spend a lot of time teaching. We talk about their mouth, the role oral health plays in full body wellness, and how they can keep their mouth and body in great shape. In addition to proper home dental hygiene, I teach about nutrition and creating healthy habits. I’m also the President of Perio Management Consultants, LLC, a dental hygiene consulting business. This allows me to travel, experience different cultures, meet new people, and make new friends. I enjoy helping other dental practices achieve a higher standard of dentistry which helps more people. I’ve lived in this community my whole life and love living and working near the ocean. In my free time I enjoy being outside, whether taking walks on the beach or playing tennis with family and friends. I have three sons, Doug, Jake, and David, as well as two cats, Hunter and Jenny. 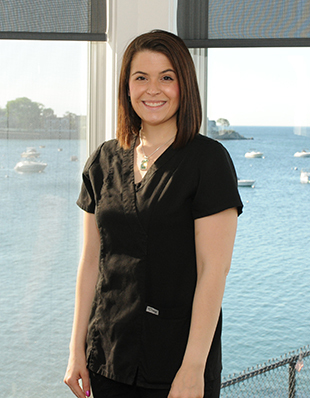 I joined the practice in 2013 and it's been a great experience in the dental world since joining North Shore Center. I am a registered dental assistant and certified in radiology. I work chairside with Dr. Plotka on a daily basis, although I love to multitask from clinical treatment to managing patient care with sleep disorders. My recent journey is Sleep Dentistry Coordinator. I work closely with physicians and patients as we help patients with sleep apnea to obtain alternative treatments using oral appliance. On my free time I enjoy traveling and spending time with my family. I love dentistry and am excited to be a part of this team! 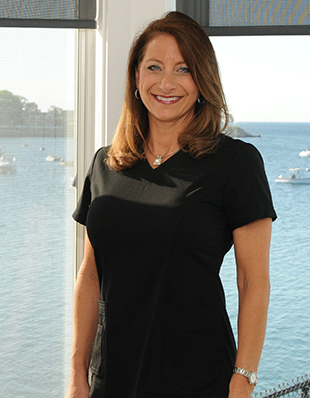 I began my career in the dental field more than 20 years ago as a certified dental assistant. Now, from the front desk, I take care of checking patients in, making treatment plans, and making sure the flow of the office is smooth. My team and I have a passion for dentistry and providing our patients with the very best of it. I am excited to start my new journey in such a loving and welcoming office, where everyone is welcomed with warmth and professionalism. I am happily married with two wonderful daughters, ages ten years and nine months old. My husband and I were married in 2013. We are involved with our church community and singing for weddings and events to help support growing married families. Certified in radiology and trained CDA for 28 years working chair-side in general dentistry. This accumulated knowledge has allowed me the opportunity to sharpen my skills as new products entered the dental world. In 2007 I made a career move to work as a clinical trainer for 3M. Digital dentistry moved into practices across the US which was where I found a passion educating teams with this technology. I was responsible for training and educating dental professionals and their teams how to advance their practices working with cutting edge technology. I would provide remote support with case feedback assessing and evaluating quality digital scans. In Dec 2010, I wanted to settle down from traveling and work at a private practice. I came onboard as a clinical assistant and quickly moved into the office manager position. It’s here, at North Shore Center for Laser, Cosmetic and Family Dentistry that I’ve had the privilege in building an amazing educated team. I continue with my own education in obtaining the quality leadership and HR skills. I continually strive to provide excellence in our professional services, by educating and inspiring our patients to take an active role in their long term TOTAL health, thus enhancing the quality of our patients’ lives. In keeping up with total health, I enjoy running the beach regularly with my dog, Loki and spending quality time with my two grown daughters, Kaitlyn and Kelsey. 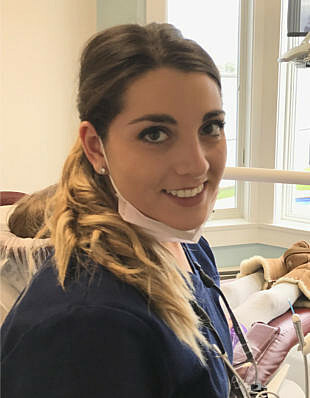 As one of our dental hygienists, I help patients achieve and maintain optimal oral health, which is beneficial to their overall systemic health. 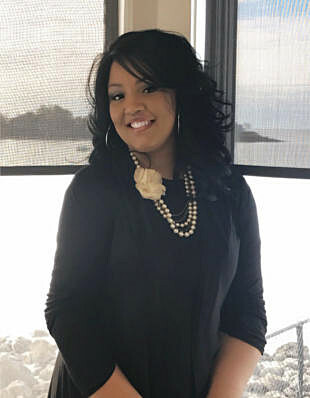 I am a graduate of Westbrook College in Portland, Maine, where I earned my Associate’s degree in Science/ Dental Hygiene. It has been my great pleasure to have worked with Dr. Plotka for more than 30 years. I respect the knowledge and excellent skill of Dr. Plotka and Dr. Feider. As a team, we all have a shared goal of caring for our patients. Dr. Plotka supplies us the time, advanced training, and the best and latest technology, all of which allows us to give our patients the very best care. I live in Marblehead with my wonderful husband of 30 years, Michael, and I am blessed with an amazing daughter, Bobbi. I am so excited to be a part of the North Shore Centre team! As one of our hygienists, I try to make patients feel comfortable by building their confidence and trust while I take X- rays, clean their teeth, and provide oral health education. I enjoy the connections I’ve built with my patients and seeing their reactions when they have improved their mouths for the better. I love coming to work every morning! It makes a great start to the day when people are happy to see you! We work so well together and are always willing to lend a helping hand. When I am not working, I love to spend time with my family and friends. I also enjoy taking my yorkie Brodi out for walks on the beach, attending fitness classes, traveling, and trying new adventures.